Milko Valent, a highly prolific author born in 1948 in Zagreb, graduated from the University of Zagreb with a degree in philosophy and comparative literature. 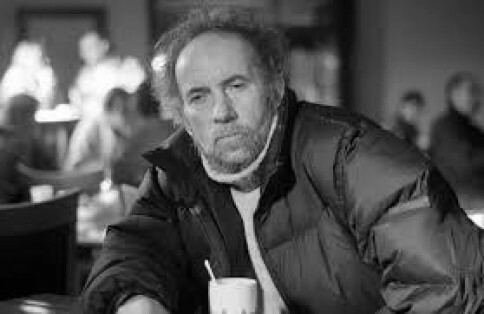 He has been a professional writer since the autumn of 1976, publishing poetry, short stories, novels, essays on philosophy and literature, polemics, theater criticism, and plays for radio and stage. His prolific writing career notwithstanding, Valent is an exception in contemporary Croatian literature. Raised in a working class family, he was a factory worker before he enrolled in philosophy courses. Immediately after graduation, he decided to devote his full time and energy to literature. In the mid-1970s, that was a very daring move because it was virtually impossible to survive solely from the sporadic fees received for different texts and occasional plays. Nevertheless, Valent stuck to his initial decision, earning his modest income mainly from the literary readings he delivered across the country. In time, he developed a recognizable style in which he mixed beatnik poetics and a corresponding world-view with a harsh post-communist reality. Read some of his poems here.